Ships To All US States. Just Like Grandma Made it! 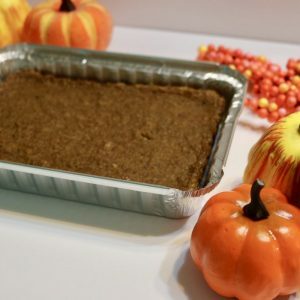 A slice of this Grenadian style Sweet Potato Pudding will take you to the rich flavors of the Caribbean. 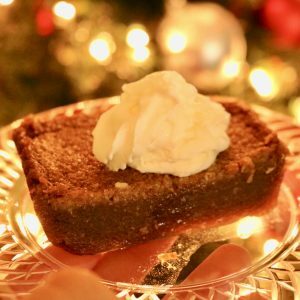 Made with the white, tastier variety of sweet potato that is indigenous to the region. When mixed with the select spices and roots, a heavenly natural dessert is created for your enjoyment! 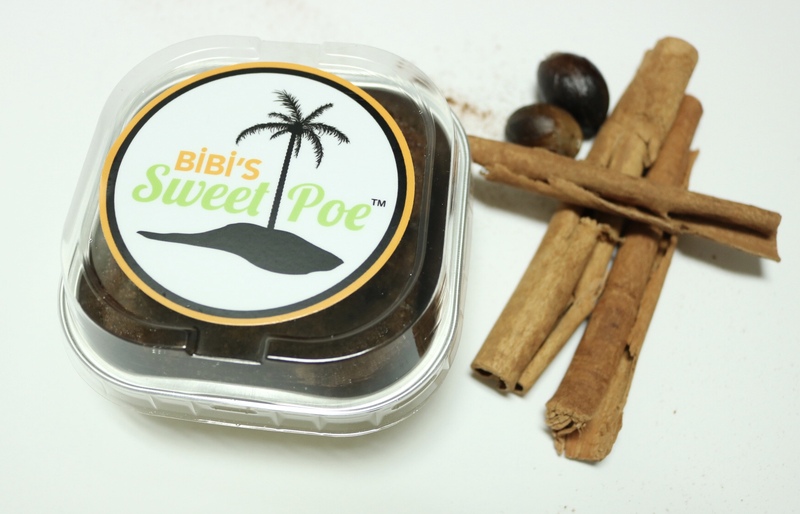 As a treat to yourself, a gift for a friend or friends, as a dessert at your special event, make Sweet Poe your choice! 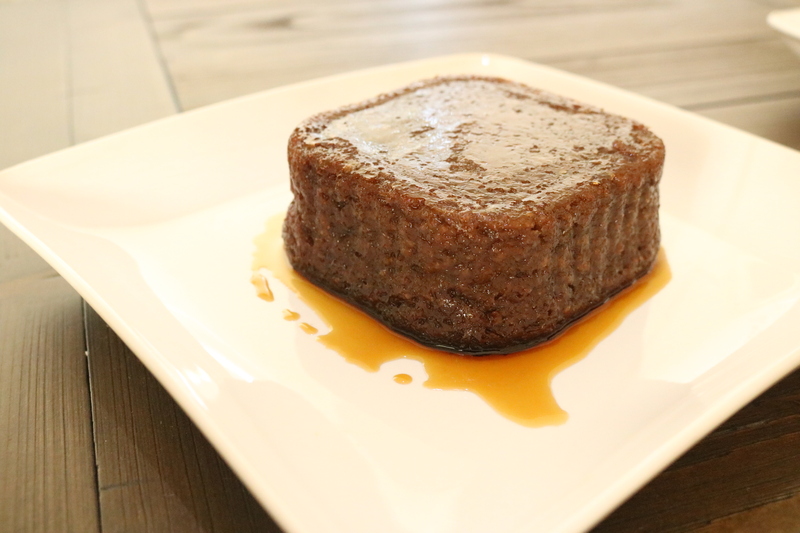 Enjoy an exotic Sweet Potato Pudding made with all natural ingredients. Wow! All the signs of deliciousness were there before even tasting the poe. 1) The rich dark color 2) The beautiful crust 3) The lovely smell of spices. Julien and I knew we were set to have a treat. We purchased the 24oz pan and it was almost empty in no time. This brought me back to my childhood days in Grenada. We definitely recommended. YUM!!!! I warmed up my Poe in the toaster oven and my kitchen smelled heavenly! It tasted just as good as it smelled. 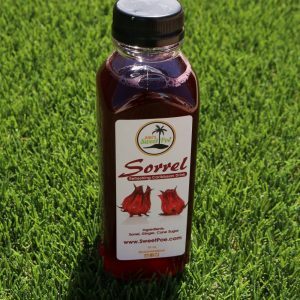 The Sorrel drink is sweet and spicy, very unique flavor, delish!! Packed neatly and securely, I could not wait for my husband to open the box. Ooo it is delicious! Just the right amount of everything and you can taste the ingredients. Yummy, sweet, soft, tasty ginger goodness reminds me of my mommy’s sweet potato pudding. I look forward to ordering again and again very soon! Definitely 5 stars!